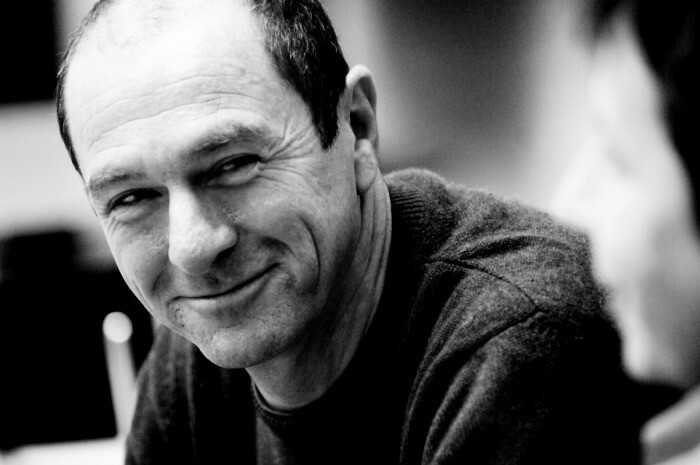 Enno Schmidt, cofounder of the Swiss campaign to enact a nationwide universal basic income. Recently, the Universal Income Project hosted Enno Schmidt for a conversation on the campaign he cofounded to bring a universal basic income to Switzerland. The referendum was both a failure and a tremendous success. It failed in the final vote tally, by a margin of 77 to 23. But, and this part feels odd from an American perspective, winning was never considered likely and wasn’t even really the point. Perhaps if the polls tightened, so would the focus on the binary outcome, but it never looked like the proposal would garner much more support than it did. So instead, Schmidt and his fellow organizers focused on making the campaign itself maximally impactful. U.S. politics is so often compared to sports, because it seems to share the same basic framework of structured contests with easy analogs to teams, star players and even fans. Schmidt’s perspective takes a step back from the focus on winners and losers to consider political competition as a mechanism through which we enact the fundamentals of democracy: discussion and debate to determine the direction of a shared society. So what we’re the goals of the Swiss referendum? Awareness and discussion on the concept of the basic income, and a country peering through the window of the referendum into a differently structured society. And on that front, the campaign was a surprising success. Schmidt is first and foremost an artist, and the campaign itself was a sort of performance art. And of course, art often goes beyond beauty to notions of self and society. You can listen to his entire conversation with Sandhya Anantharaman of the Universal Income Project on the Basic Income Podcast (and please subscribe while you’re there!). So now, to business. For those of us that dream of a basic income in the U.S., what can we take from the Swiss campaign? Let’s look at a few aspects of the Swiss campaign and how they might play in the U.S. in a state referendum or with a candidate championing the cause. 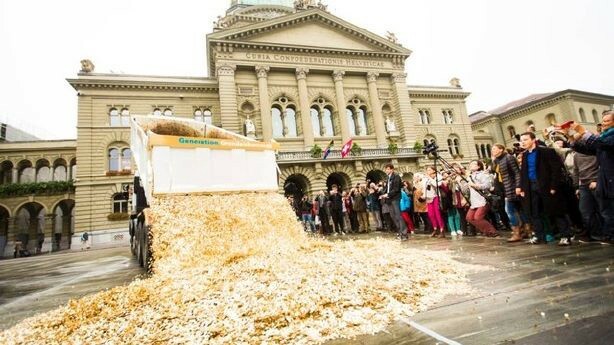 Those would be 8 million gold coins dumped in front of the Swiss Parliament and the world record for largest poster in the world. These images became ubiquitous and garnered press around the world. They both take simple, easily communicated ideas and blow them up to proportions that are impossible to ignore. So what should our visual spectacles be? That’s up to you, but here are a few ideas to get your gears turning. 1. Robots: they are fun to look at and are driving the conversation right now. 2. Wealth disparity and wage stagnation. How does a month of basic expenses for a poor family look next to a rich person’s assets? 3. Bureaucracy. We have endless assistance programs with varying hurdles and eligibility requirements. This one’s harder, but maybe you can visualize the work it requires to actually navigate these and the cost on the government’s end to administer. The Swiss proposal was essentially a concept (monthly payments to every citizen) and a recommended number (~$2,555). It could be described in one sentence. This makes it easy to understand and talk about. Campaigns and candidates tend to live and die by the one sentence description that has been hammered into your mind by them, the media, or its opponents. That said, the Swiss campaign may have left too many unanswered questions. Ambiguity is a volatile substance in politics, and if not handled carefully, your opponents will turn it against you. We need a campaign that doesn’t get lost in the details, while covering our bases enough to feel thorough and thought out. The main question to answer is where the money comes from. Logistics and even the amount can be more ambiguous. This, to me, was the big lesson from Enno and his campaign. 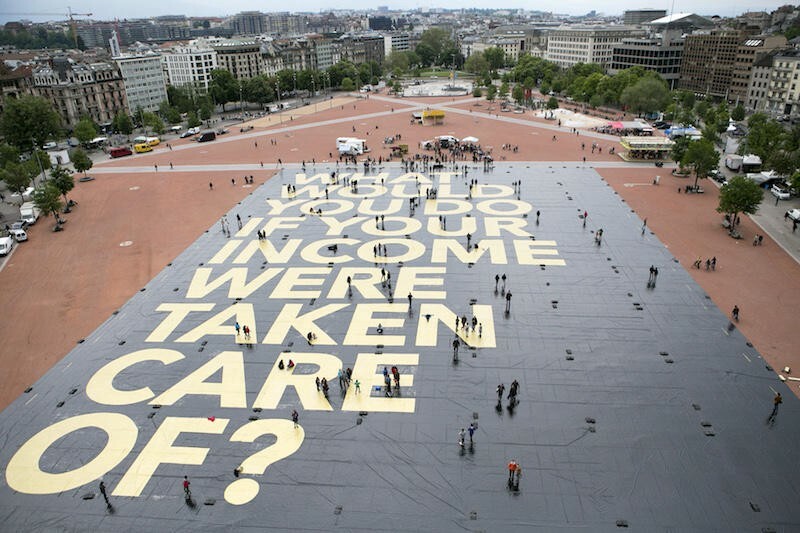 The Swiss campaign made the basic income a topic of discussion in Switzerland and throughout Europe and the U.S. It paved the way for future campaigns. What was a big loss on paper was a big win for the larger movement. Get within shouting distance of a win: 40% or more. Earn favorable press in the left, right and middle. Offer a credible model for funding without losing focus on the basic income concept. Momentum and reality on our side here. While I’d love to see U.S. states and European countries getting serious about this tomorrow, we may need another few hard-fought losses before we build enough popular support to harden the backbones of politicians. If we can maintain a clear message that penetrates amidst the details and attacks, the logic and evidence behind the basic income will win out. 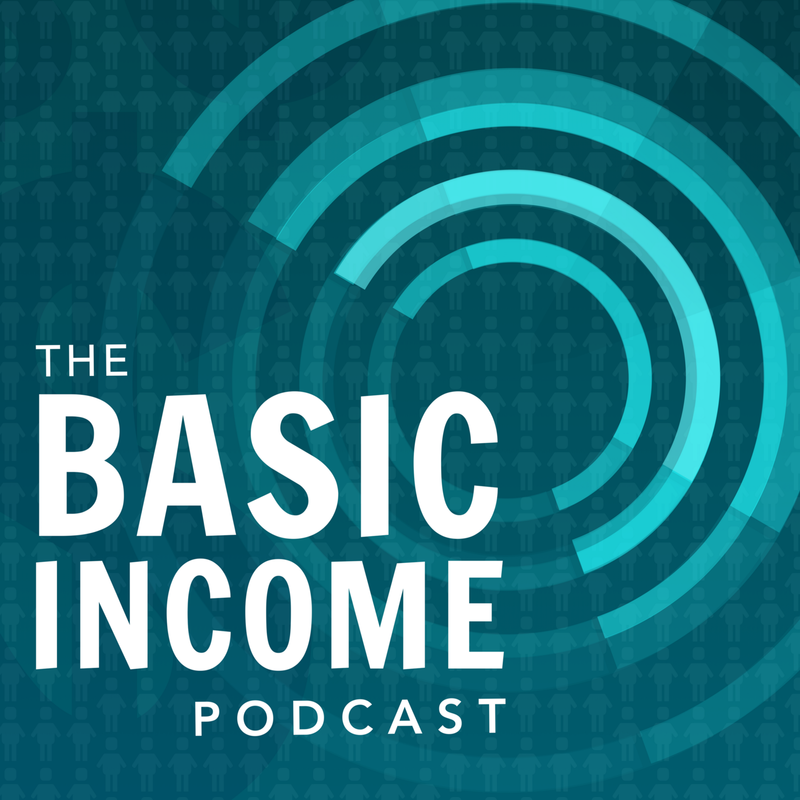 To hear many more fascinating conversations with basic income leaders, visit us at thebasicincomepodcast.com and use the links there to subscribe using your preferred podcast service.